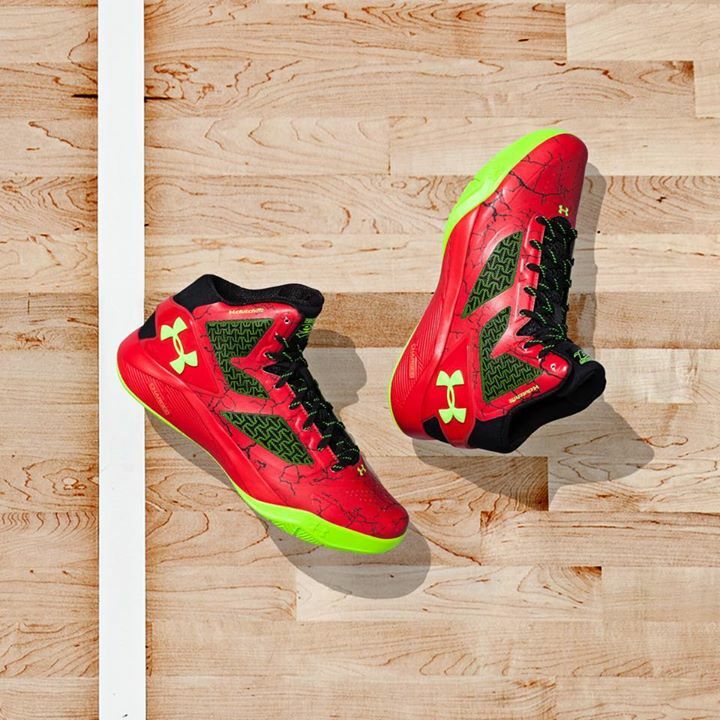 The Under Armoour ClutchFit Drive II just dropped in the States. The shoe is really an upgrade from its predecessor but the CluthFit upper is still there although now placed in strategic places while Charged cushion is now used just like the Curry One. A lot of positive feedback have been said on Charged cushion so UA is taking this opportunity to spread their newest cushion in most of their line. Stay tuned to Analykix once these reached here in the Philippines.